"In the future, we would like the money to be allotted to us according to our wishes and ideas,” said Czech PM Babis. 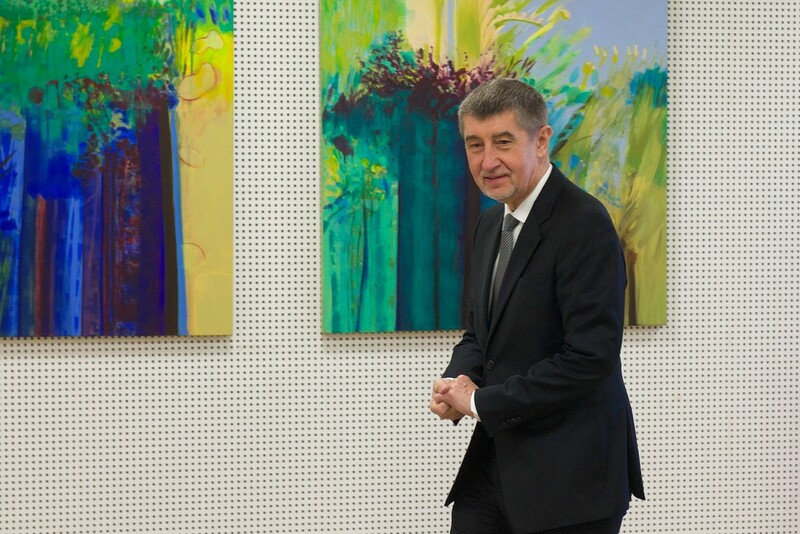 Czech Prime Minister Andrej Babis told journalists on May 3 that the government should be able to spend European Union funds according to its own ideas. The country is facing problems when spending all the money on some of its set programmes, Babis said. However, in the next programme period, the Czech Republic may have a bigger say in the drawing of the EU money, he added. On May 3, the European Commission proposed a long-term EU budget for 2021-2027 – after Britain leaves the EU, which is one of the biggest. According to Radio Praha online, the Czechs are likely to get more money out of the EU than their country pays in over the future budget period. “I think Czechs at least, the political representatives, rather prefer some status quo or not so radical changes in the concept of the budget,” said Petr Zahradník is an economist at one of the biggest Czech banks, Česká Spořitelna, and also a member of the European advisory economic and social committee.